A toast to good food and love in all forms. 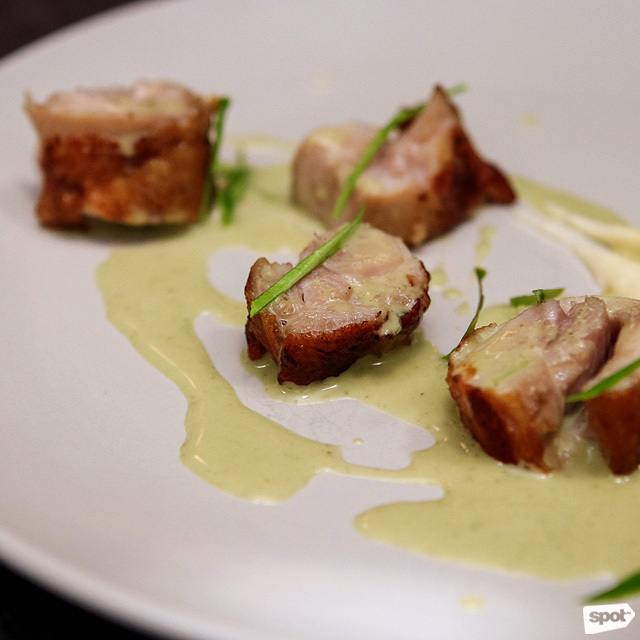 (SPOT.ph) Local startup Plato.ph, from its beginnings as an online platform for booking chefs, has also ventured offline to hosting themed dinner events. 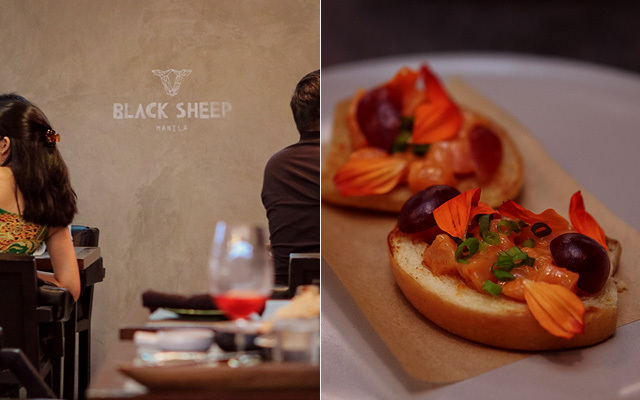 Its latest, Love Wins, Love Dines, was a culminating, culinary celebration of Pride Month held at Black Sheep in Makati on June 30. "Plato has always been an advocate of Pride. We always like to celebrate everyone's differences. And to join in celebrating Pride Month in Manila, we decided to do it our own way," Plato co-founder and Chief Financial Officer Laurence Espiritu told us. 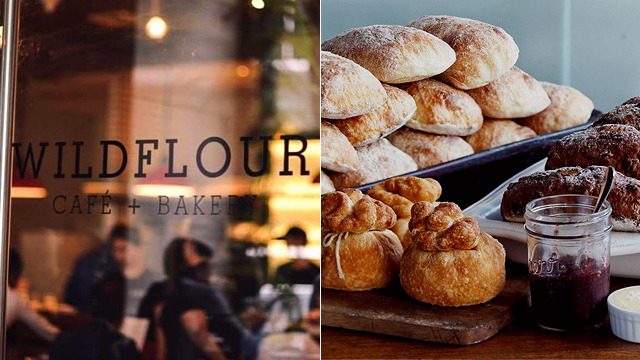 Leading the kitchen was one of Plato's resident chefs and Black Sheep's very own Patrick Go. Free to create his own expression and interpretation of Pride Month, Go put together a six-course rainbow menu to reflect diversity. 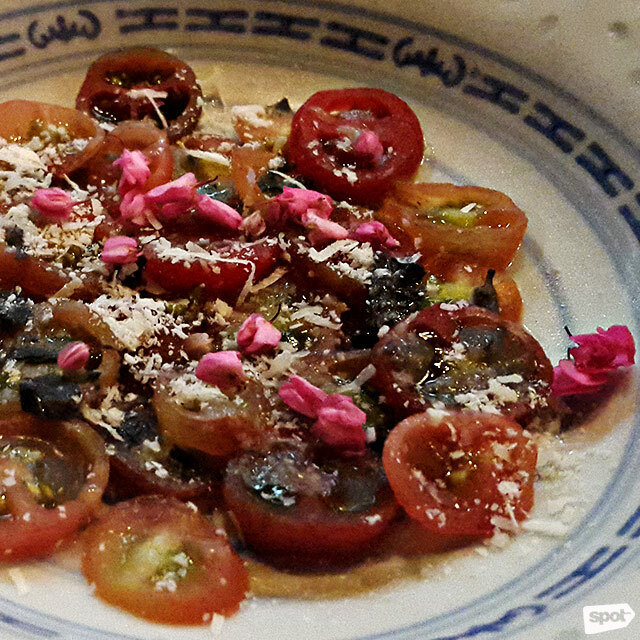 We started off with the Red Plate, a refreshing serving of organic ripe red wine tomatoes, smoked basil, and parmesan cheese, finished off with delicate edible flowers. The burst of coolness definitely woke our palates. 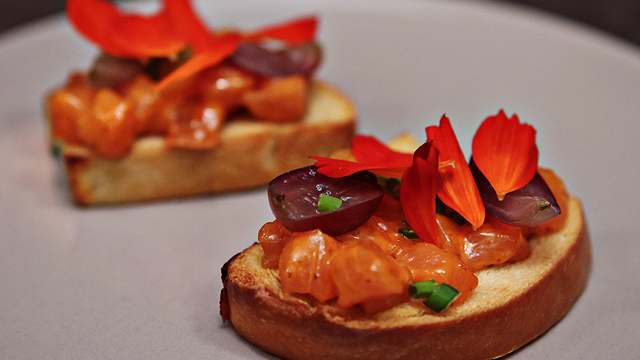 We were then served the Orange Plate with house-cured salmon and grapes sitting atop milk toasts. The addition of gochujang and togarashi gave the dish a spicy kick that was tempered by the grape slices. Halfway through the dinner came the menu heavyweight, the Yellow Plate, which had varying textures and tastes doing a merry dance in our mouths. 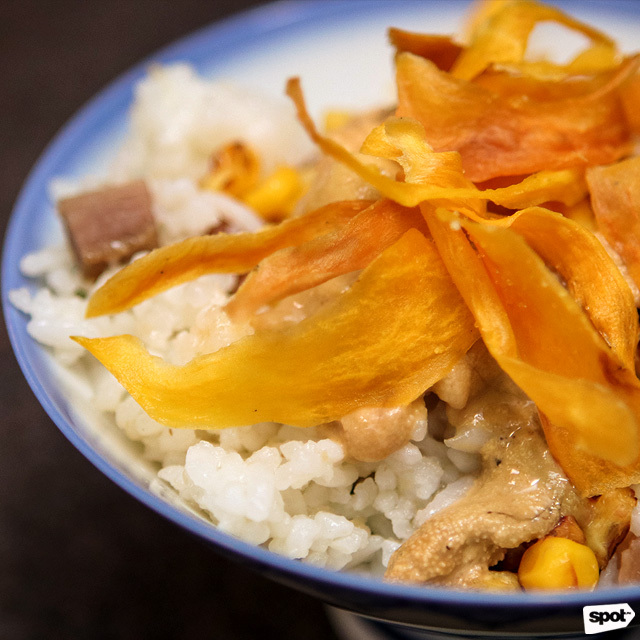 The dish—Hainanese rice mixed with bits of smoked pork and topped with charred corn, uni, and sweet potato strips—was a crowd favorite. The Green Plate, which featured tender, slow-cooked chicken thigh drizzled with green sambal and served with a side of mashed potatoes, didn't fail as a follow-up. By the time we reached the Blue Plate, we were beyond stuffed. 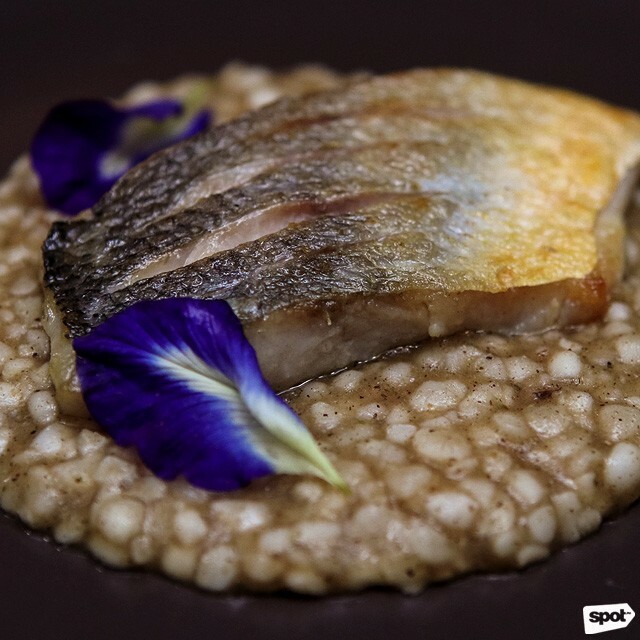 But the charred skin of the grilled threadfin fish placed on top of adlai risotto and decorated with blue ternate looked inviting. Of all dishes, this had the strongest flavors. 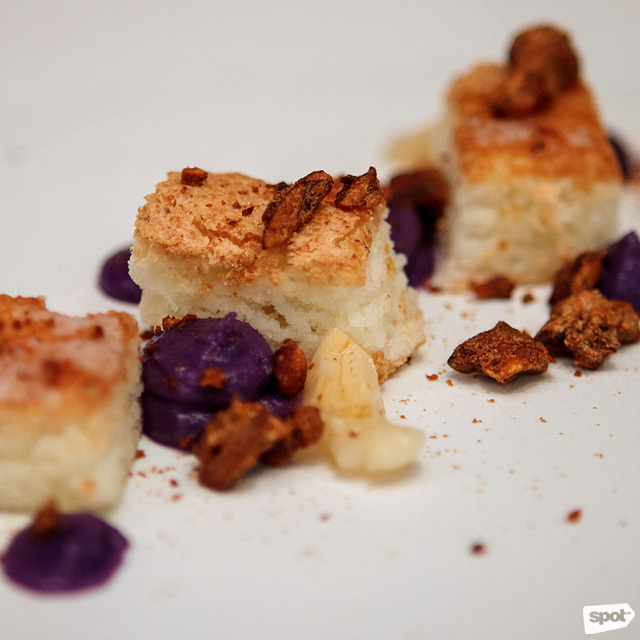 And finally, the Purple Plate, a thoughtful arrangement of coconut meringue, organic ube, lychee, and almonds that married sweet and nutty hints. As we ate our dessert, the open kitchen, earlier filled with frantic energy, was starting to calm down. We sat with Go who told us, "We based the food on the colors of the rainbow, but you can also see that the cuisines are multicultural. We have Italian, Japanese, a bit of Filipino. 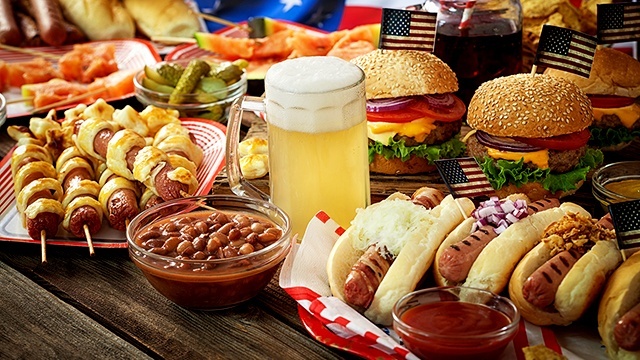 The multicultural dishes go well with the theme, too. It's Pride Month, and we should spread the love to all races and genders." Plato.ph not only exists for diners. It was also designed to be a playground for young, wide-eyed chefs eager to experiment and innovate. Through their hosting service, chefs can create their own menus, set their own prices, and basically, be their own boss. "Something we can be proud of at Plato is that we celebrate uniqueness. 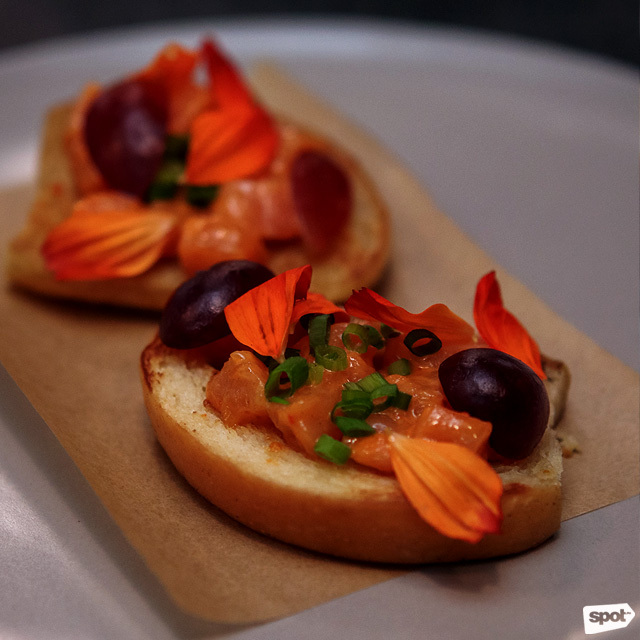 We uphold uniqueness in our dinners and in our company, and we want to share that uniqueness with people...Basically, our customers leave the room with more than just a full stomach," Espiritu shared. The Plato.ph team has more in store. Soon, they will host Game of Thrones-themed dinners that we can only expect to be grand. For now, though, we relish the diverse tastes of their most colorful menu yet. For bookings, visit Plato.ph's website or contact Jio Capinpin at 0917-580-5883.